Water is our most valuable resource. ELIQUO faces the challenges of the water sector, and together with our clients, we implement innovative solutions to treat wastewater as a resource. Plant engineering and manufacturing is our core business. 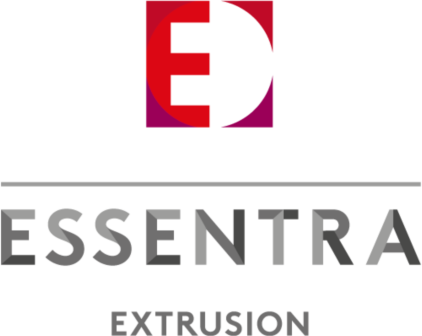 Essentra Extrusion is part of the Essentra Group and a leading custom profile extruder located in the Netherlands offering a complete design and production of plastic profiles. 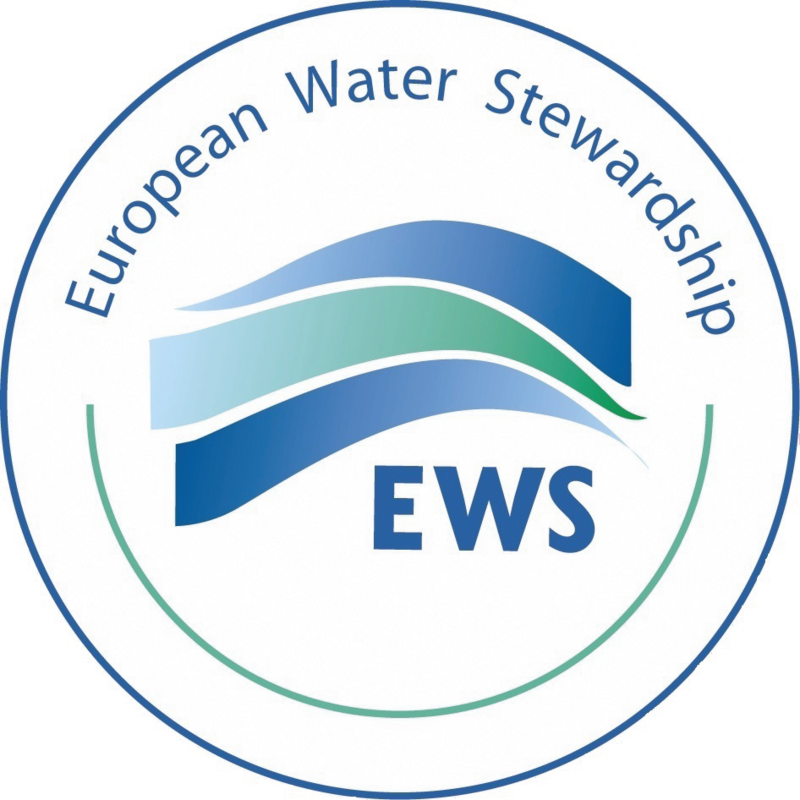 The European Water Stewardship (EWS) is the European water support program. EWS helps organisations to build a sustainable and economical water management strategy.